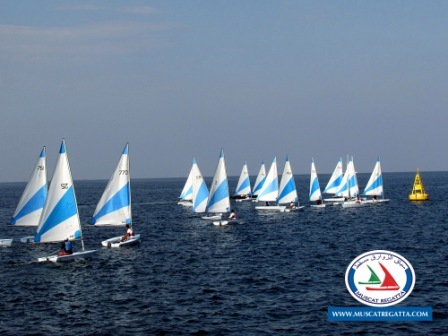 This weekend sees the Muscat Regatta kick off again between the 22nd until the 28th November, including 2 days of inshore racing at Marina Bandar Al Rowdha on 22nd and 23rd, with prize giving in the evening of the 23rd. More information on Muscat Regatta 2012 can be found on the official website – www.muscatregatta.com along with registration forms, notice of regatta and notice of race. Isn't it just Oman Sail sailing against themselves? Do people here even have access to sailing boats. I presume no-one owns one seeing as there is nowhere to keep them. Anon, you can charter boats from Oman Sail if you want to race. Dinghies are in the 40-60 RO range for the two days. Not bad I guess. Is this all year or just for the regatta?